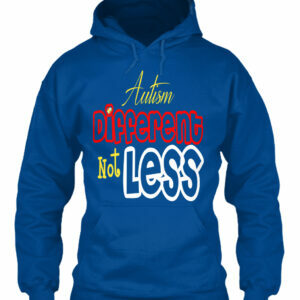 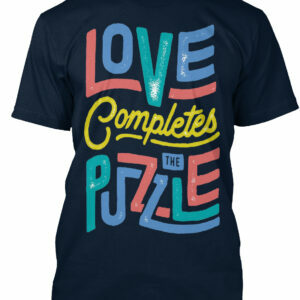 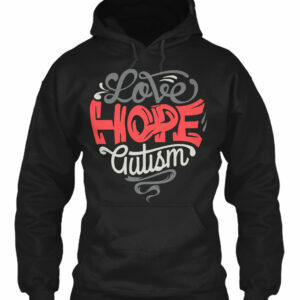 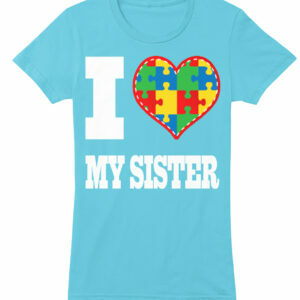 Autism Awareness Shirts are one of the favorite types of shirts that we sell at La La Land Shirts. 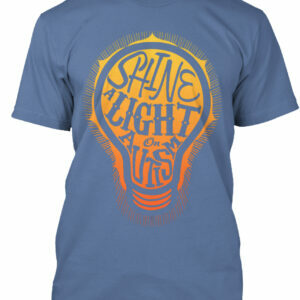 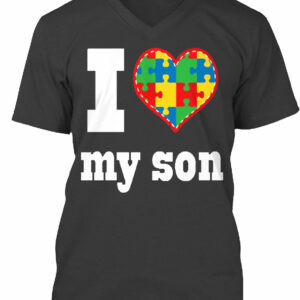 Order your shirt today and start spreading awareness for your loved ones to the world. 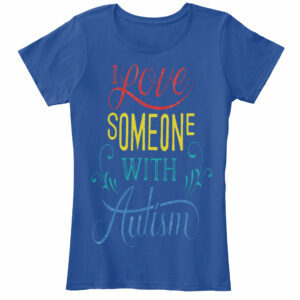 Let everyone know that you are proud of and love someone with Autism. 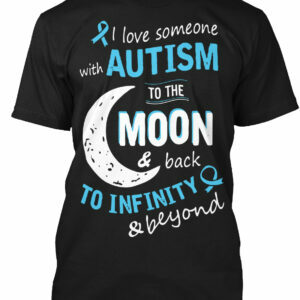 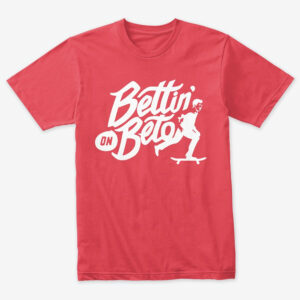 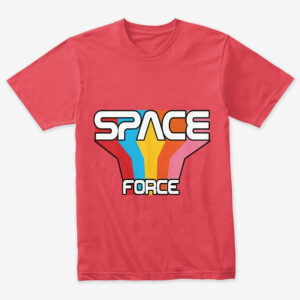 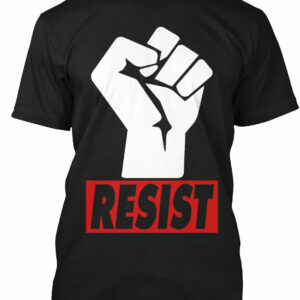 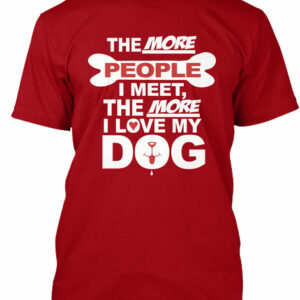 Purchase your favorite shirt today and be sure to share them with your friends and family.